Patti's go-to product to smooth, soften and even skin tone to give a radiant and glowing complexion. 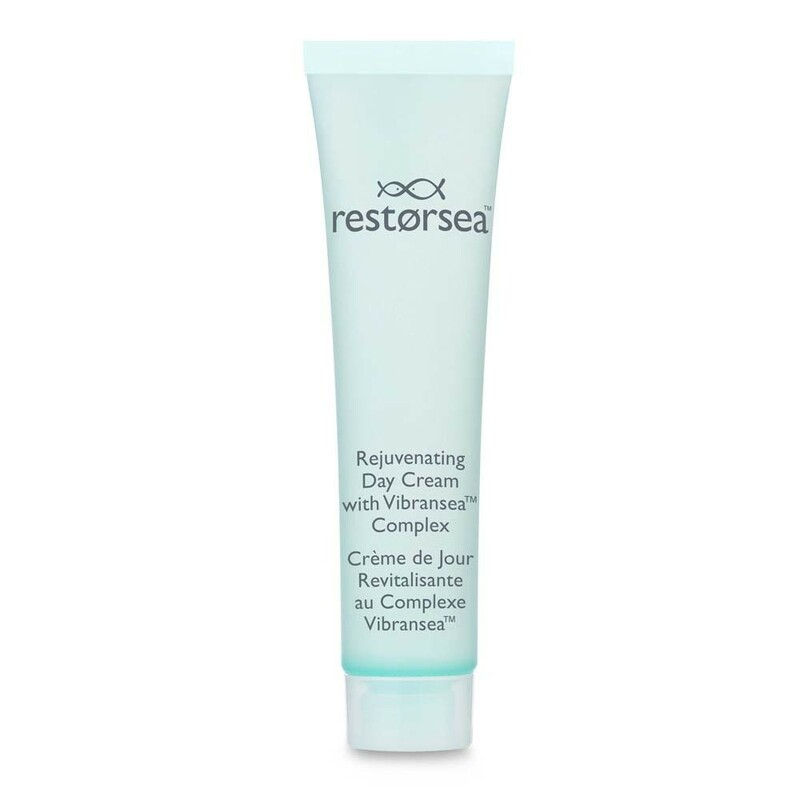 Formulated with our proprietary Vibransea™ complex, Rejuvenating Day Cream is Restorsea's star, clinically proven to reduce fine lines, even skin tone and improve skin elasticity by gently exfoliating. 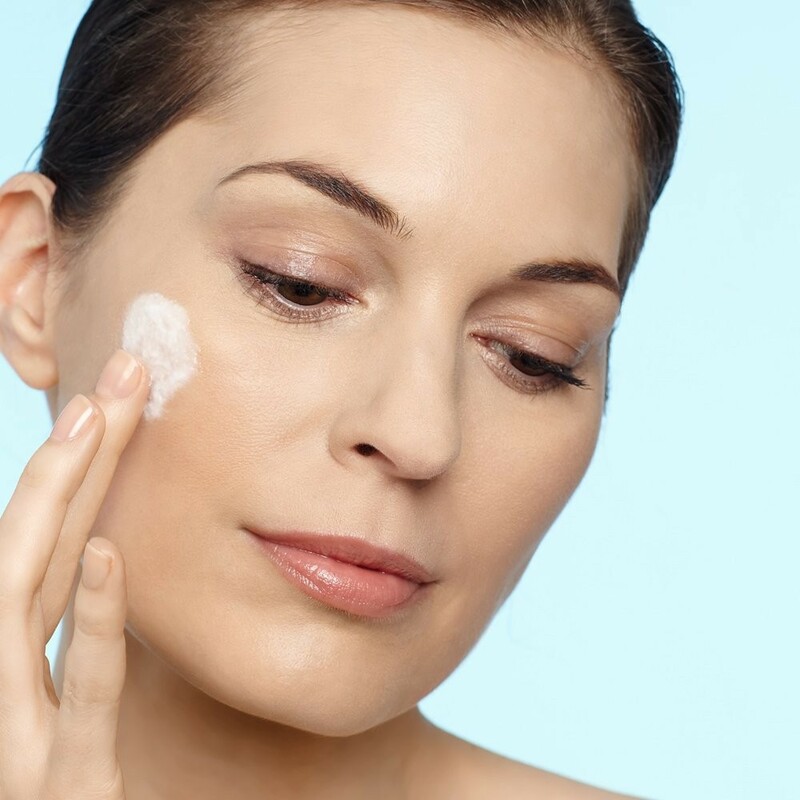 Smooth a dime-sized amount of cream evenly over the entire face, including the nose and avoiding the eye area. Gently massage into skin until completely absorbed. Apply each morning to clean skin. If you travel with Restorsea, as with all toiletries, we suggest you place them in a zippered cosmetic case. All products contain our revolutionary, proprietary Vibransea™ complex, anchored by Aquabeautine XL® , a natural enzyme released by salmon at birth. The enzyme's remarkable properties gently exfoliate only dead skin cells, allowing living ones to flourish.